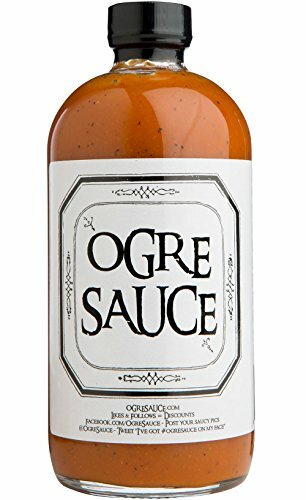 Ogre Sauce is an All-Purpose BBQ Sauce created in Charlotte NC. We call it “All-Purpose” barbecue sauce because it can used on so many foods, with mouth watering results – not just traditional barbecue. 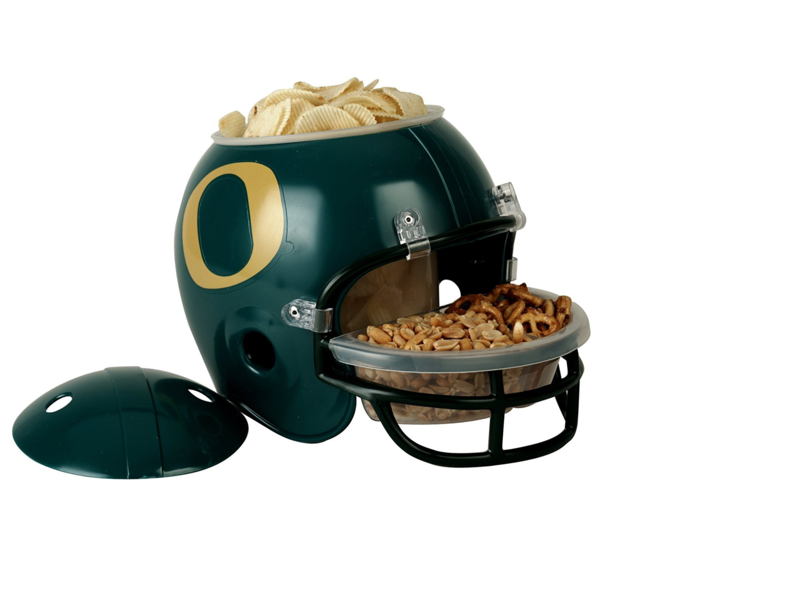 Mike “Ogre” Weeks found his grandmother’s recipe, made it his own, and before long he was selling it in 5 gallon buckets out of the trunk of his car. With the barbecue sauce recipe perfected, we bottled it, and now want the whole world to taste it.